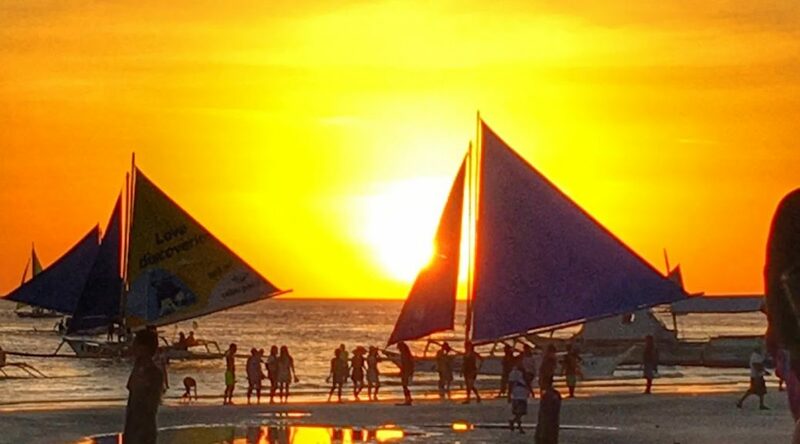 Perhaps the most well known destination in the Philippines is the island of Boracay. Located in the Western Visayas region, the beautiful island is about a 45 minute flight from Cebu City. Despite being in the Philippines for 16 weeks, I didn’t think I would get the chance to visit Boracay, as my schedule was 5 days on, 2 days off. Luckily, our schedule got moved around for Election Day, and I had a 3 day weekend to work with. greg on Delta’s Inaugural A350 Flight! Brian on Delta’s Inaugural A350 Flight! wayne lindstrom on Delta’s Inaugural A350 Flight! Daniel on Delta’s Inaugural A350 Flight!